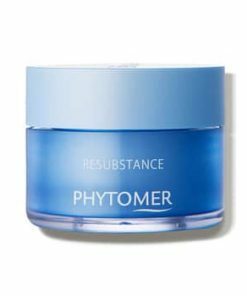 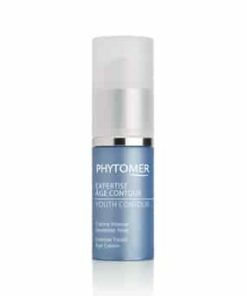 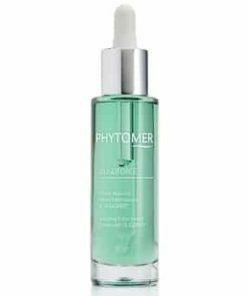 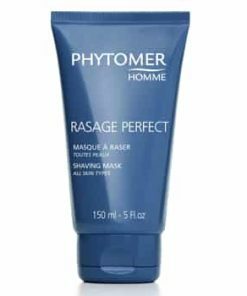 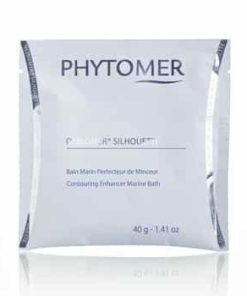 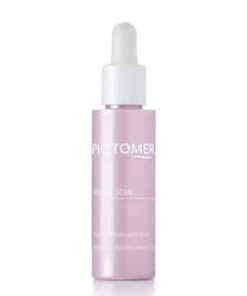 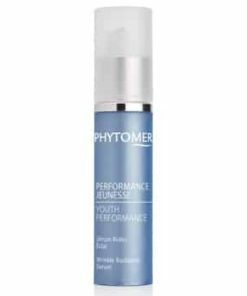 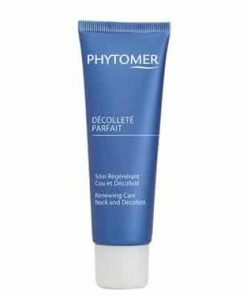 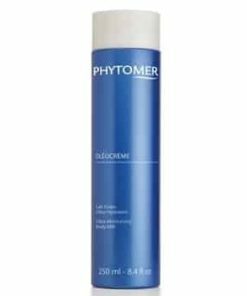 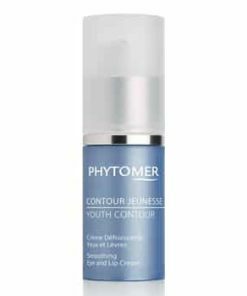 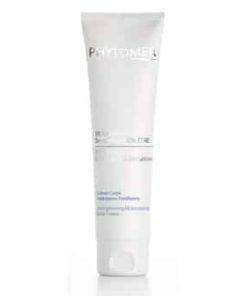 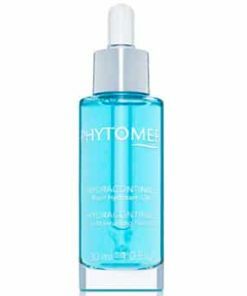 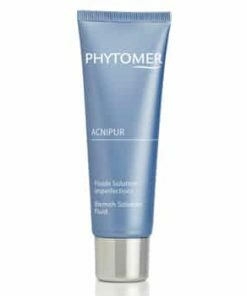 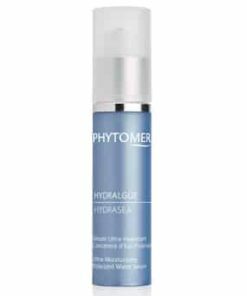 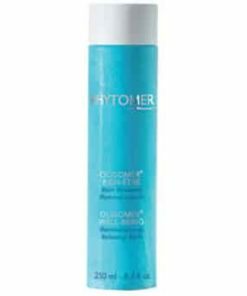 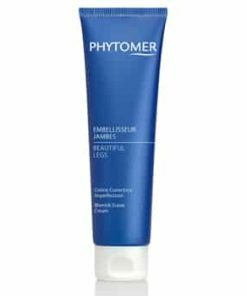 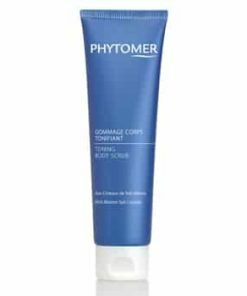 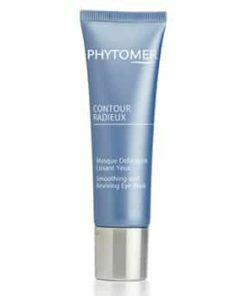 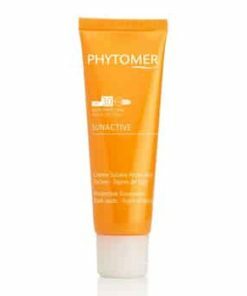 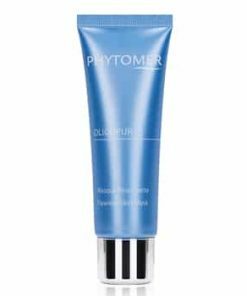 Phytomer Micellar Water Eye Makeup Removal Solution eliminates the hassle of makeup removal by dissolving all traces of makeup in a single stroke. 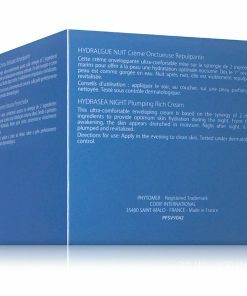 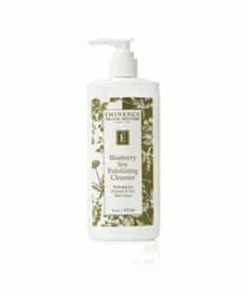 The gentle alpha hydroxyl acid formulation attracts impurities and cosmetics so no pulling or rubbing is needed. 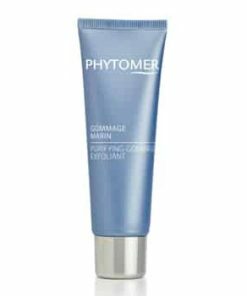 Your eye area is left soothed and smooth with your lashes and delicate skin preserved. 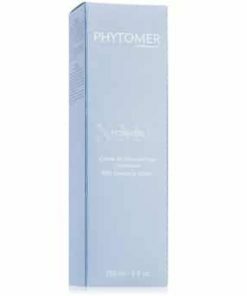 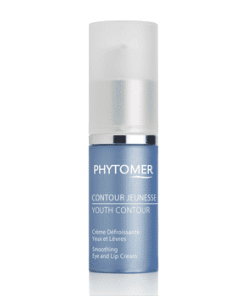 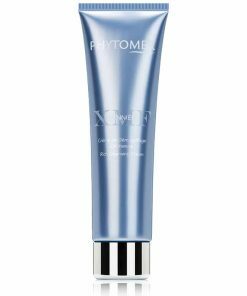 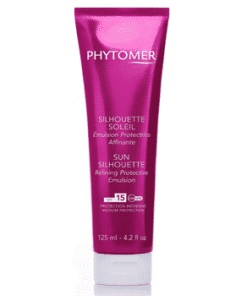 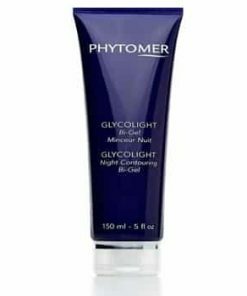 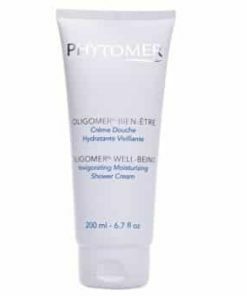 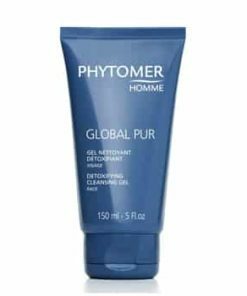 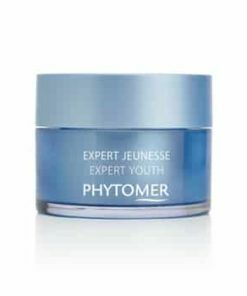 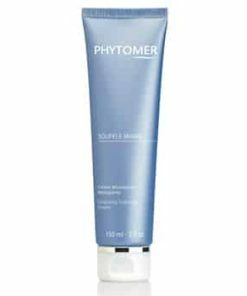 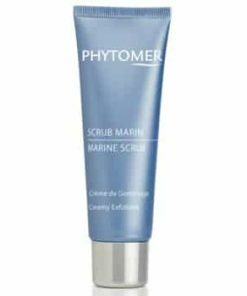 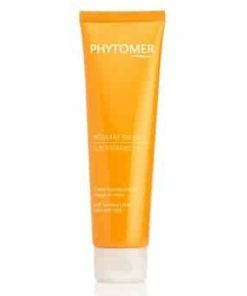 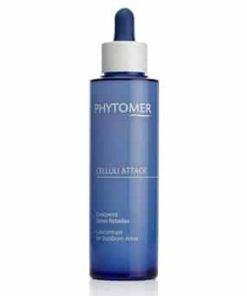 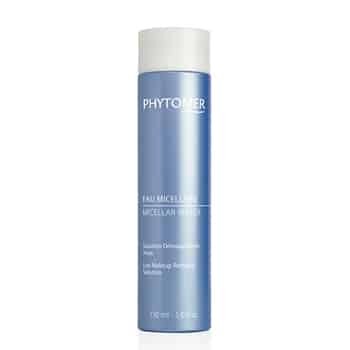 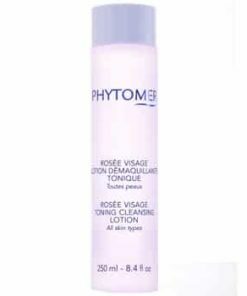 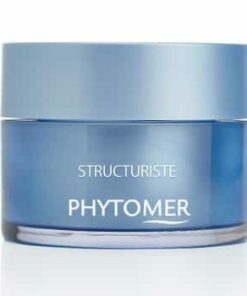 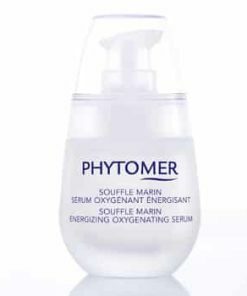 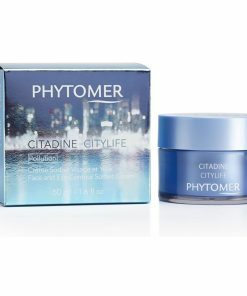 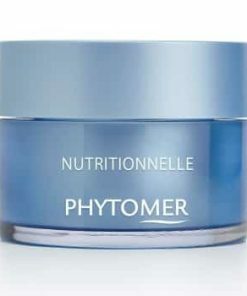 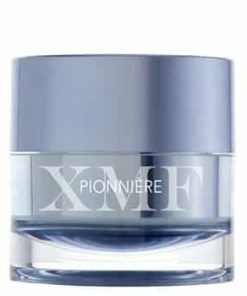 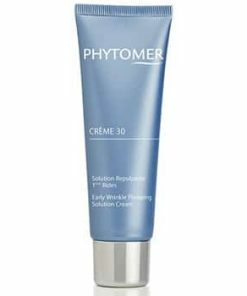 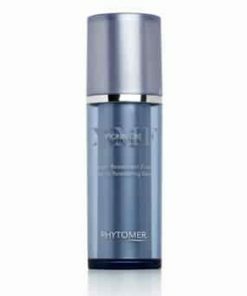 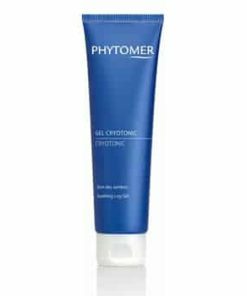 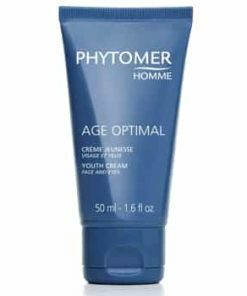 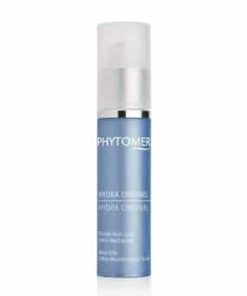 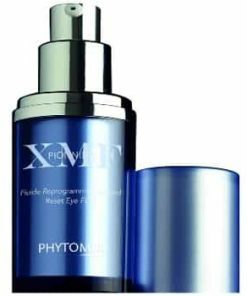 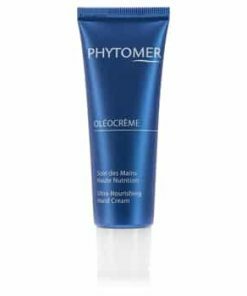 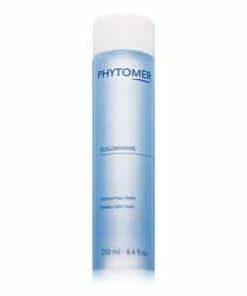 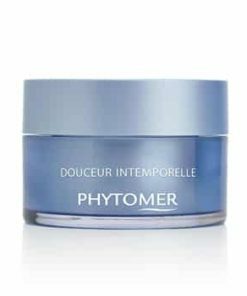 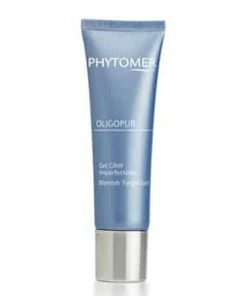 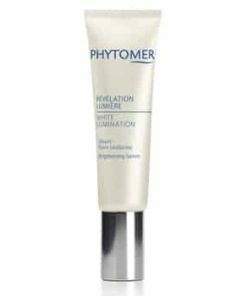 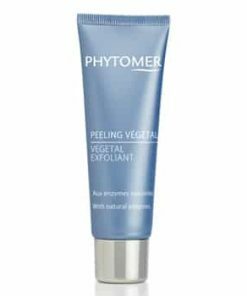 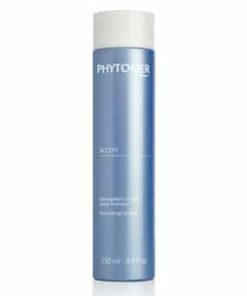 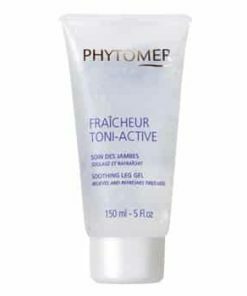 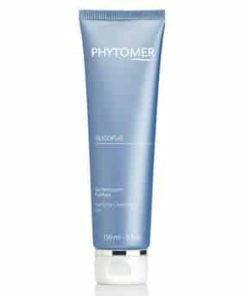 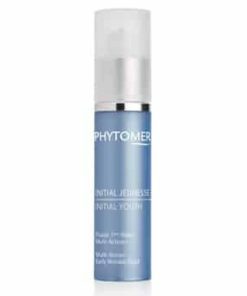 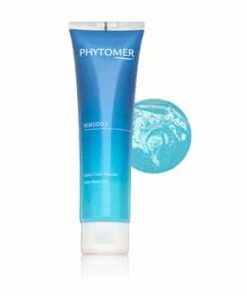 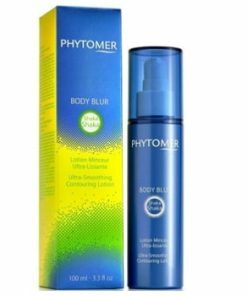 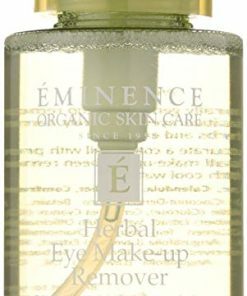 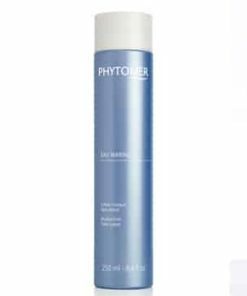 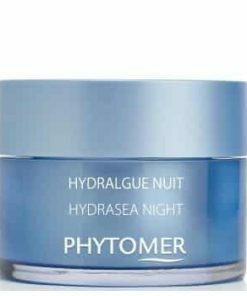 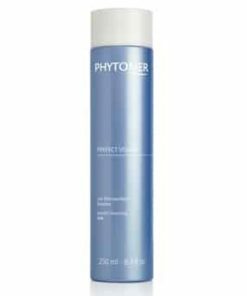 Phytomer Micellar Water Eye Makeup Removal Solution is a gentle cleanser for sensitive eyes. It eliminates every bit of makeup, even waterproof makeup, with just one swipe, while also soothing the eye contour area. 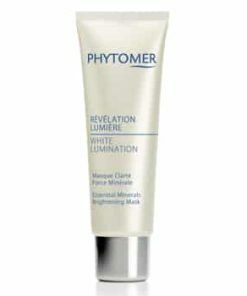 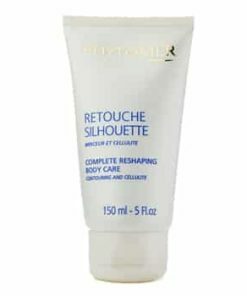 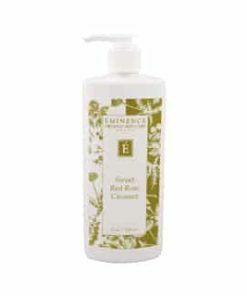 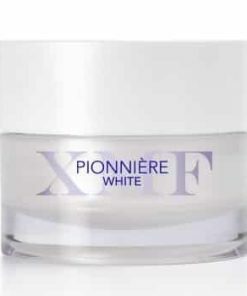 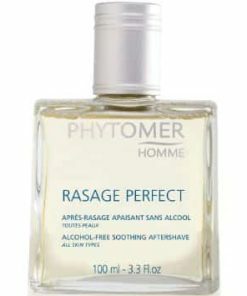 Eliminates all traces of makeup, even waterproof makeup. 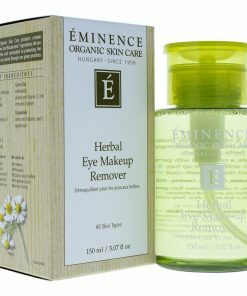 Suitable even for sensitive eyes and contact lens wearers. 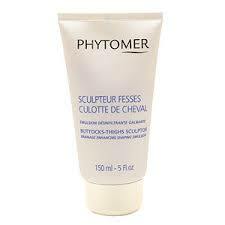 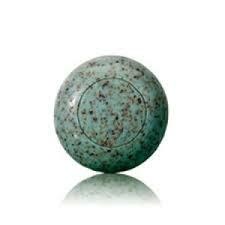 Soothes the eye contour area. 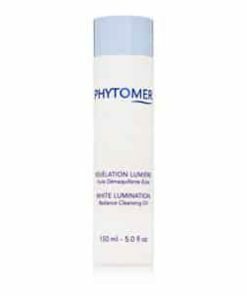 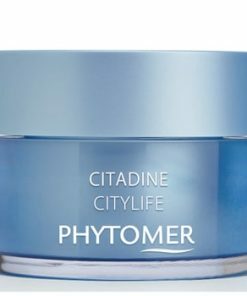 Put Phytomer Micellar Water Eye Makeup Removal Solution on a cotton wipe and carefully and gently removed makeup on your eyelids to your lashes. 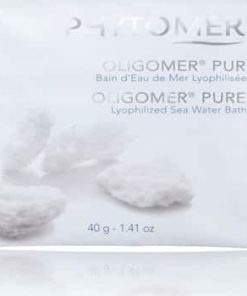 Do not rinse off.